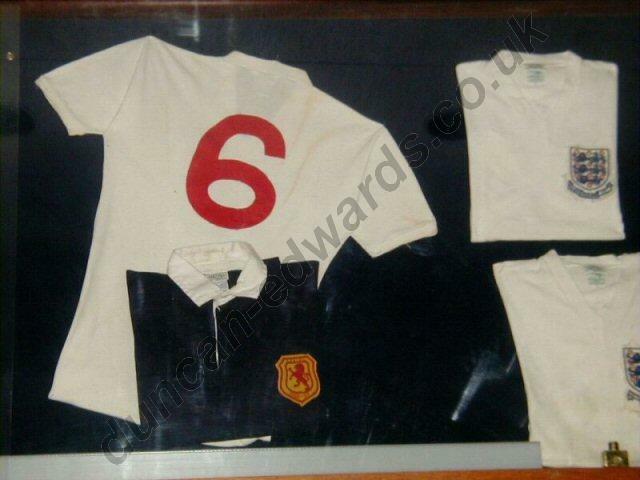 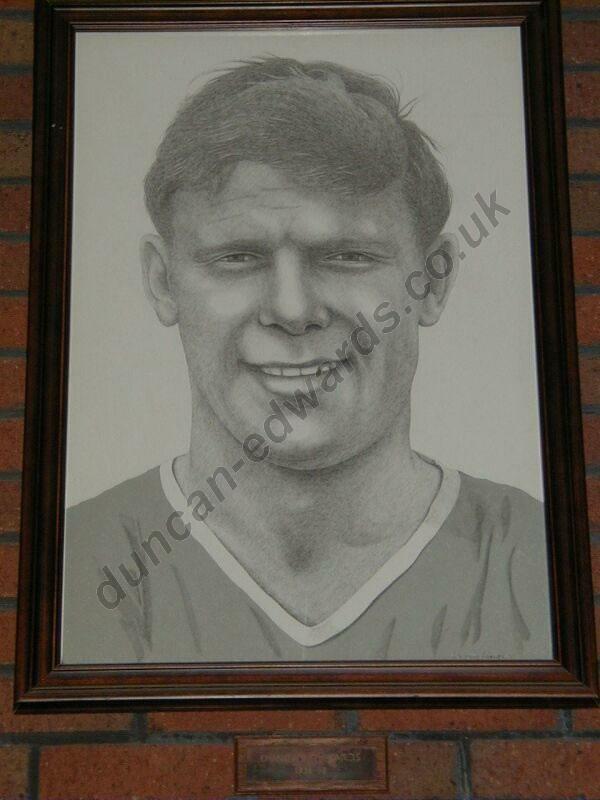 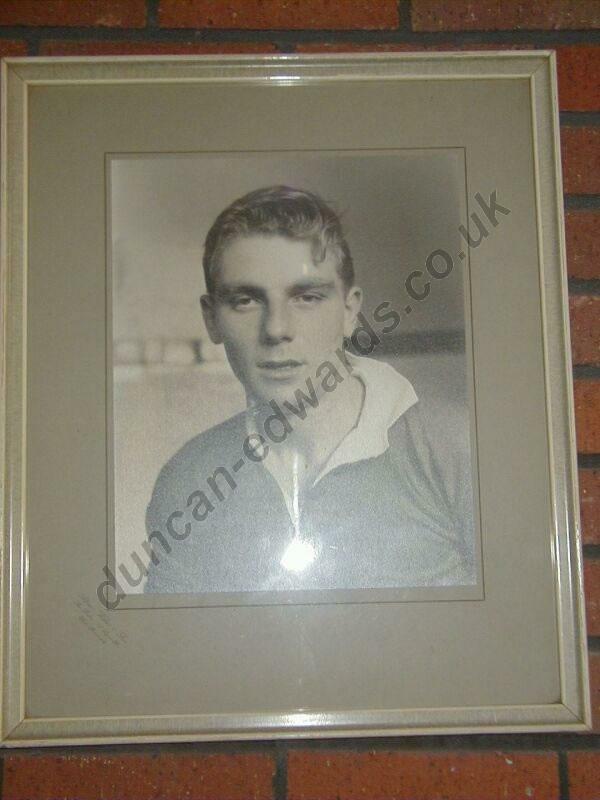 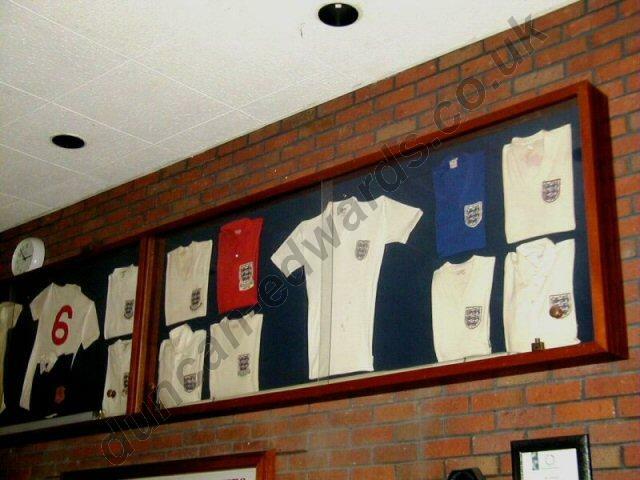 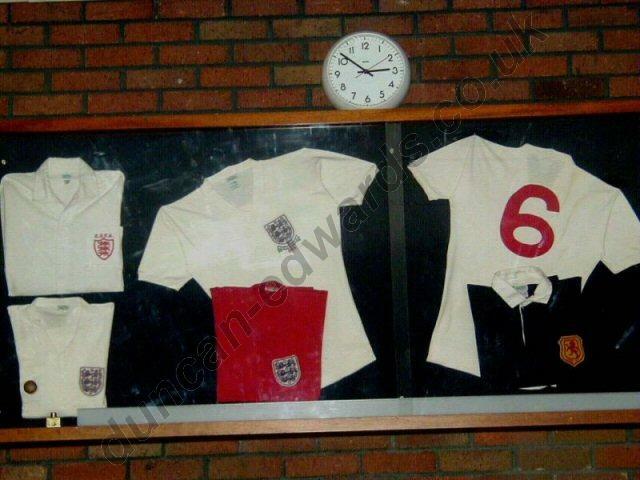 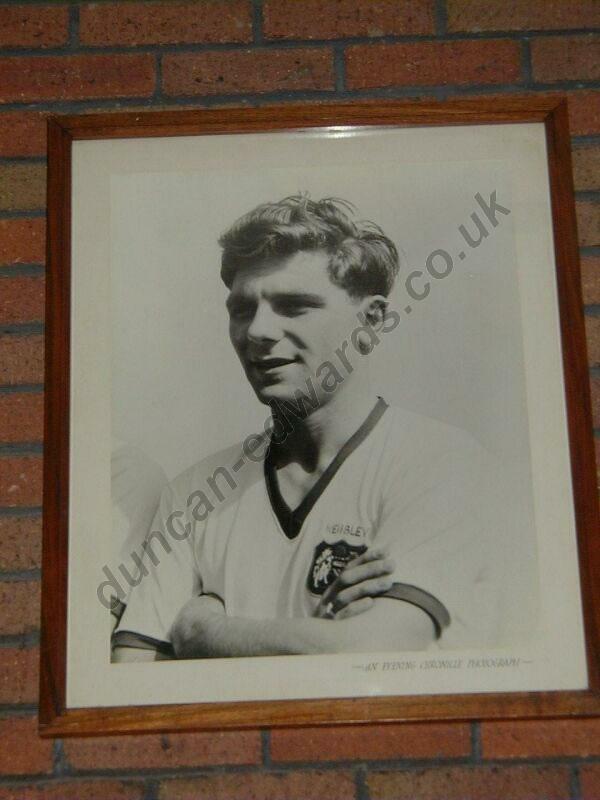 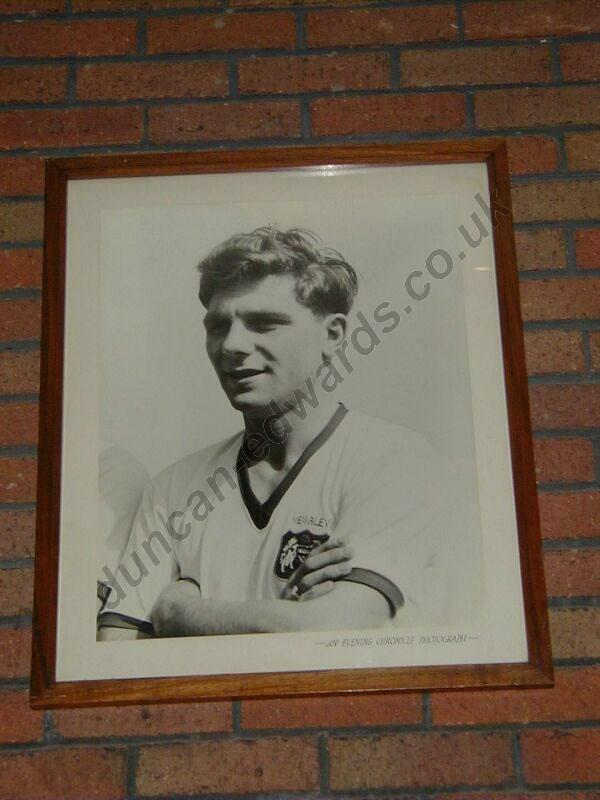 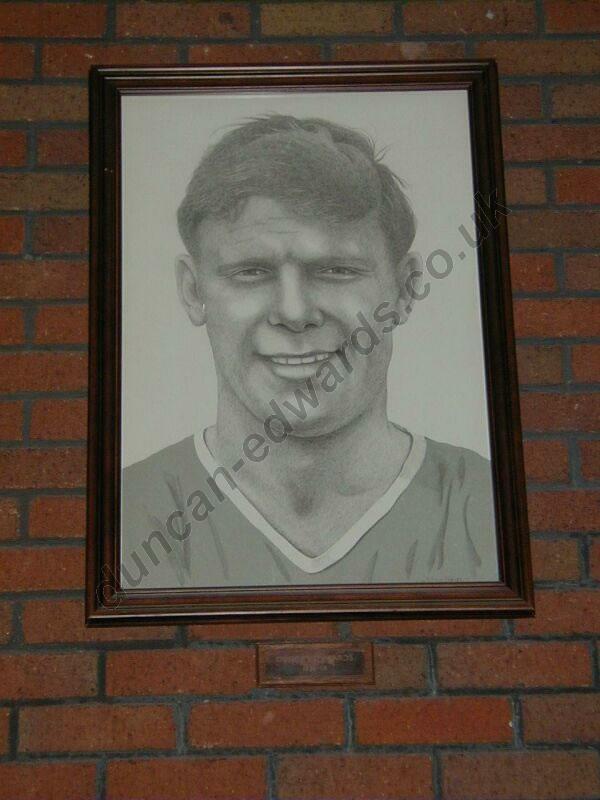 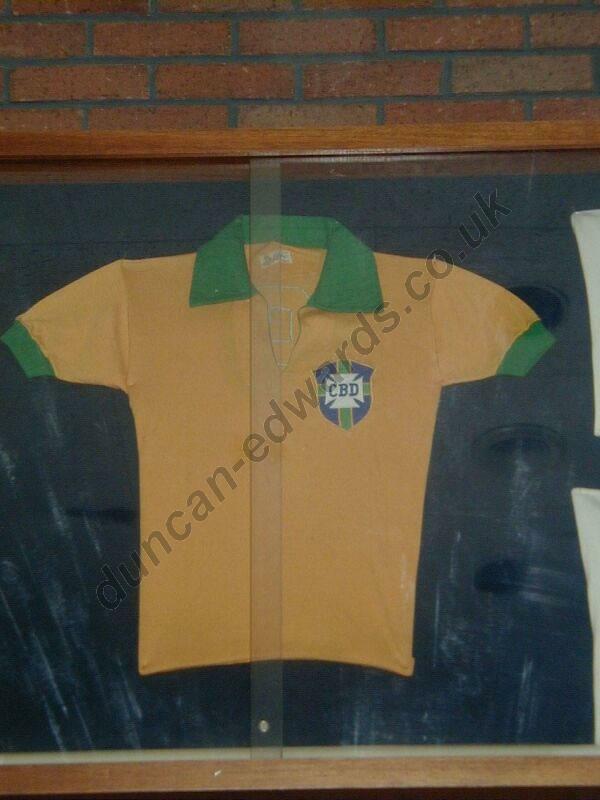 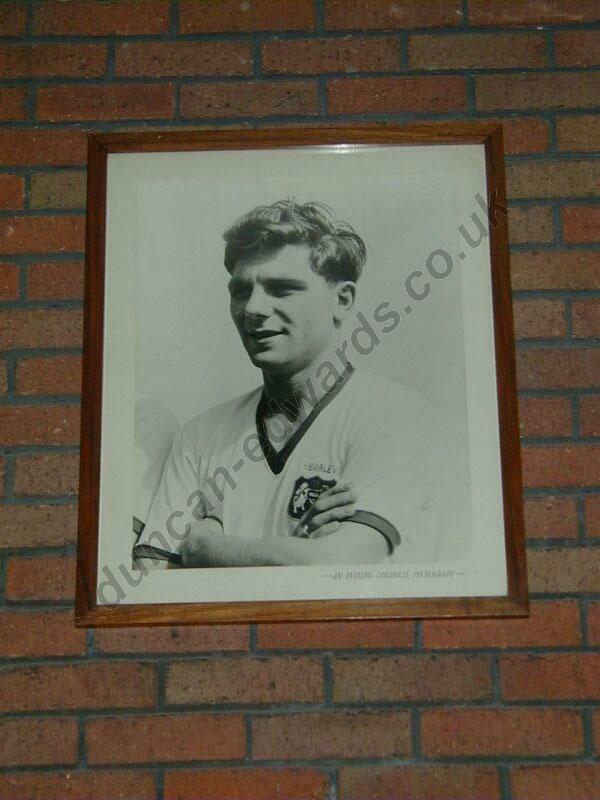 For almost 20 years, The Duncan Edwards Exhibition was based at Dudley Leisure Centre. 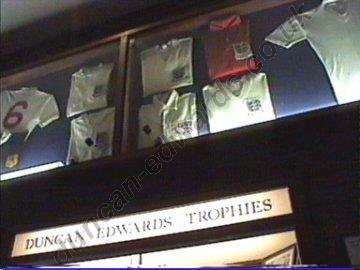 In July 2006, it was moved to the Dudley Museum and Art Gallery. 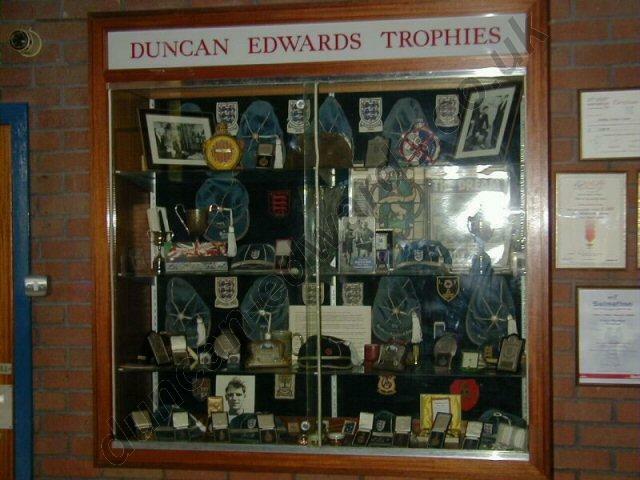 In December 2016, the museum closed and at the time of writing, Duncan’s memorabilia is not on public display. 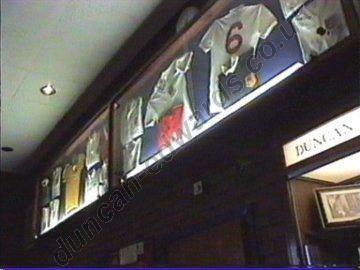 However should this change, this page will be updated. 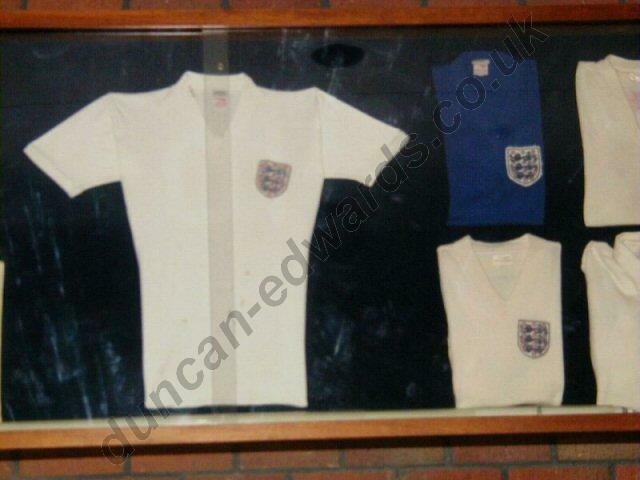 The photos below (click to enlarge) are a mixture from the old exhibition at the leisure centre and the new exhibition at the museum. 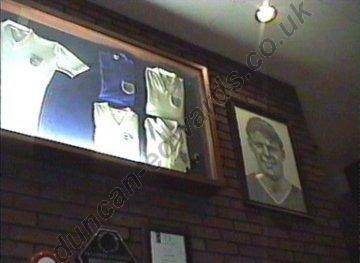 The ones from the museum were kindly sent to my by Pete Glews.